"The Vernon Police Department is committed to excellence and the delivery of professional police services while providing its members with the equipment and training needed to successfully complete the mission." A brief timeline of imprtant events at the Vernon Police Department. The growth in suburban Vernon and the economic decline in the City of Rockville, it no longer made sense to have two government bodies in the same town. 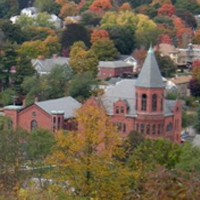 As a result, the City of Rockville gave up its charter and consolidated with the Town of Vernon in 1965. James Kenny transfers from Glastonbury and becomes the Captain of the Vernon Police Department.Several months later, Captain Kenny becomes the Chief of Police. Chief Kenny remains Chief to this day. Captain Cady was the first Captain of the Rockville Police Department. When the department was established, the rank of Captain was the highest rank in the department. The Mayor of the city was the Chief of police ex-officio. Captain Cady served the city of Rockville for seventeen (17) years before his sudden death from a heart attack while on duty. 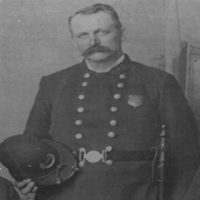 Captain Kane began his career with the Rockville Police Department in 1894 as a supernumerary. 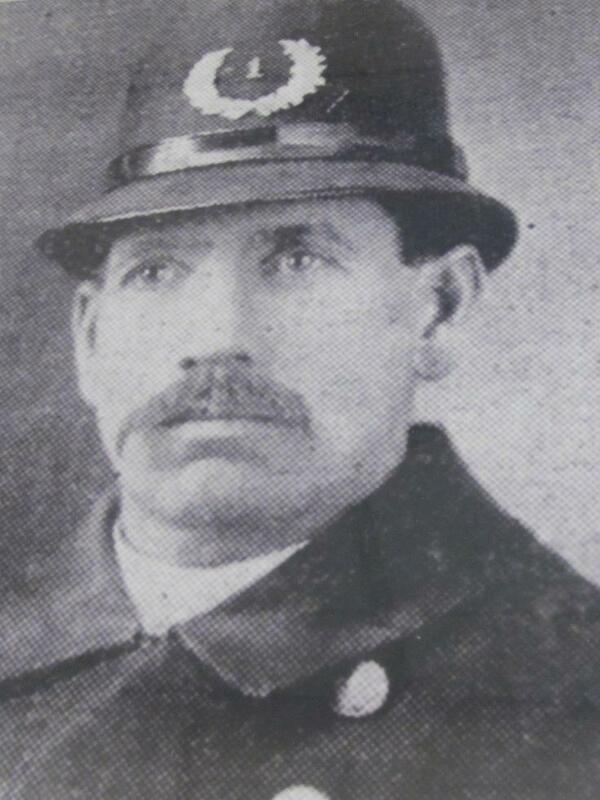 In 1900, he was appointed as a full time officer. In 1907, he was appointed to the rank of Captain and worked in this position until his death from cancer in 1910. 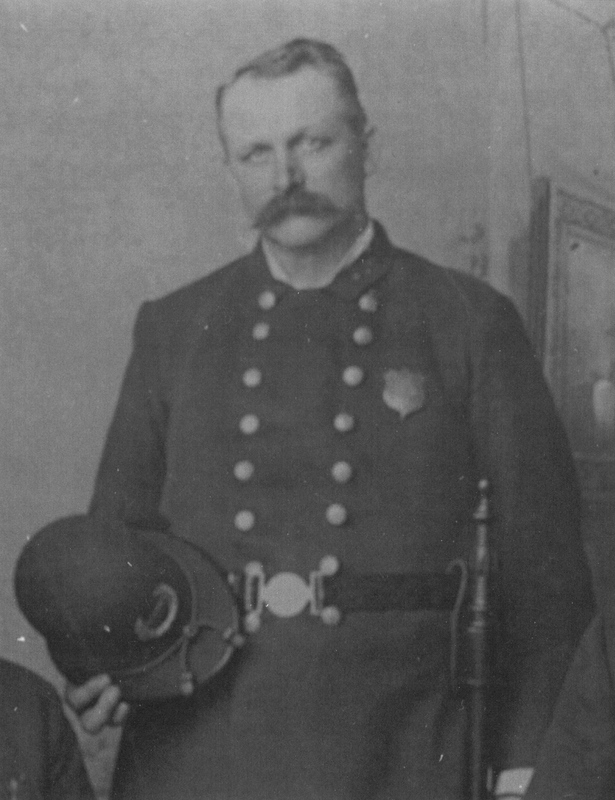 Captain Krause began his career with the Rockville Police Department in 1904 as a Supernumerary. In 1907, he was appointed as a full time Officer. In 1910 he was appointed to the rank of Captain and worked in this position until his retirement. 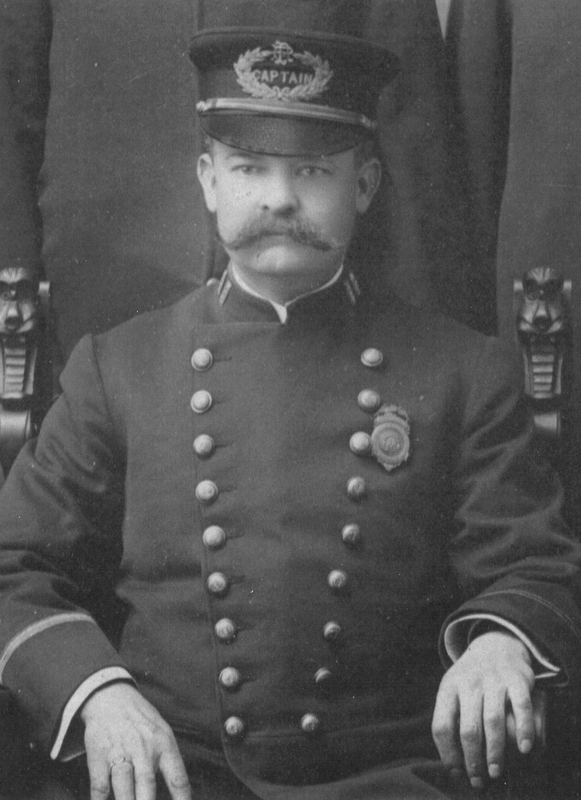 Captain Tobin began his career with the Rockville Police Department in 1904 as a Supernumerary. In 1910, he was appointed as a full time officer. In 1919, he was appointed to the rank of Captain and worked in this position until his death from a heart attack in 1932. 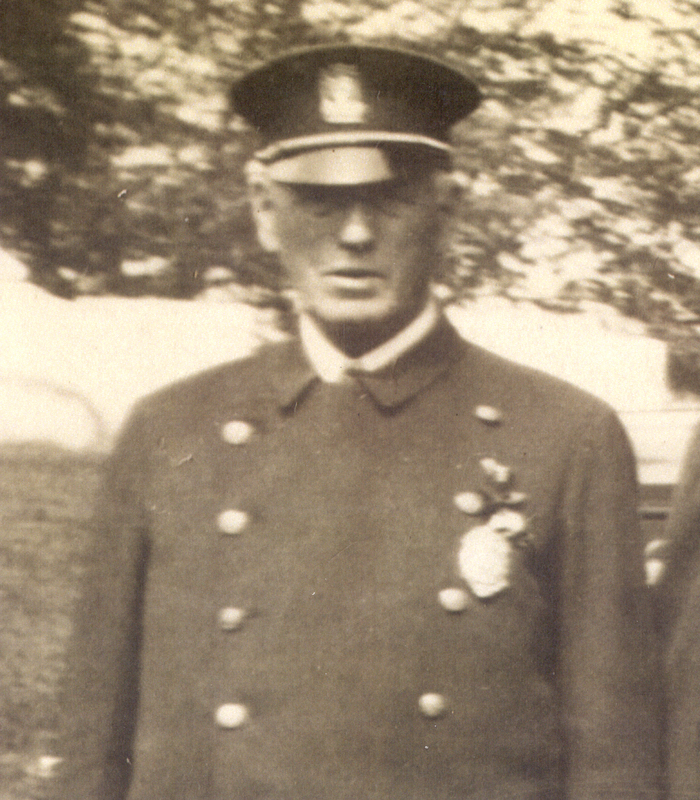 Captain Shea began his career with the Rockville Police Department in 1909 as a Supernumerary. In 1916, he was appointed as a full time Officer. In 1932, he was appointed to the rank of Captain and worked in this position until his death from failing health in 1936. 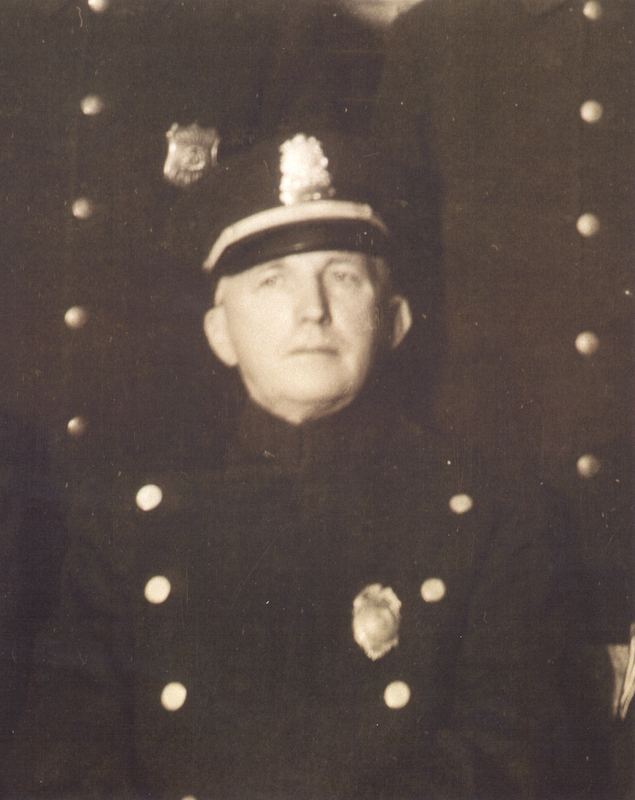 Chief Dowgewicz began his career with the Rockville Police Department in 1923 as a Supernumerary. In 1928, he was appointed as a full time Officer. In 1932, he was appointed to the rank of Captain. 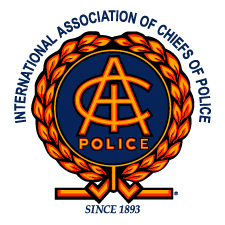 On December 4, 1962 a referendum was approved to make the position of Chief of Police. 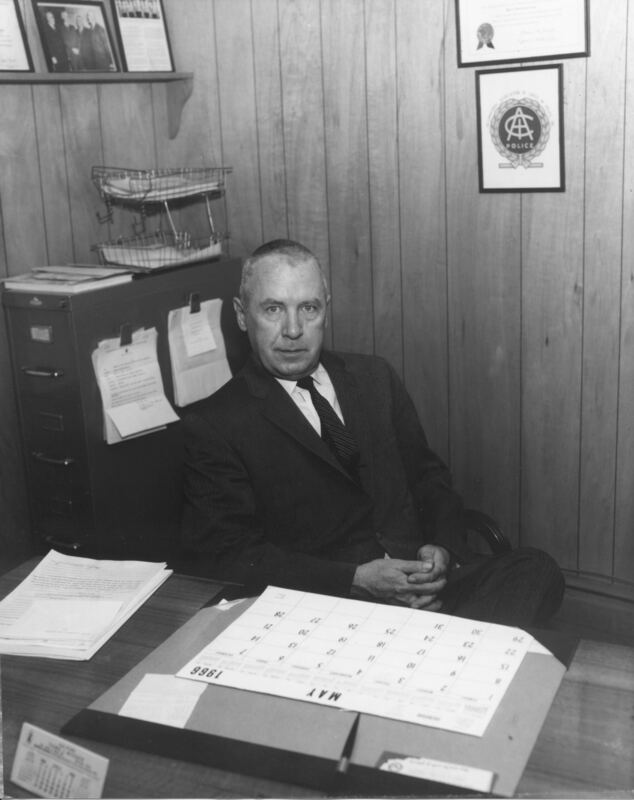 Peter Dowgewicz became the first Chief of Police for the Rockville Police Department and worked in the position until his retirement in 1963. 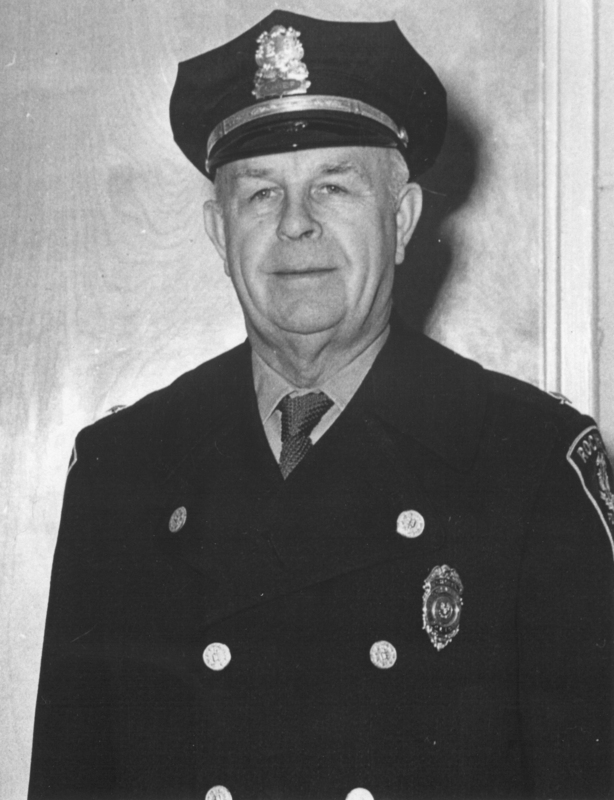 Chief Trapp began his career with the Rockville Police Department in 1948. In 1955 he became the first Detective Sergeant of the police department. In March 1963, he was promoted to the newly created rank of Lieutenant. 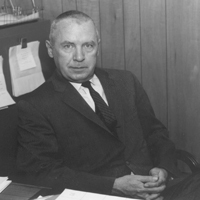 In August 1963, he became the Chief of Police for the Rockville Police Department. He remained the Chief when the City of Rockville and the Town of Vernon consolidated in 1965. 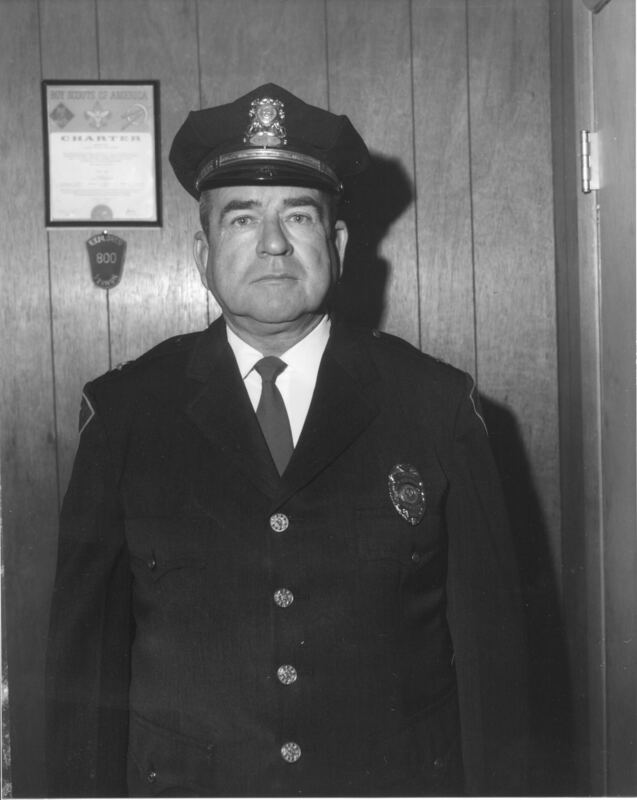 Chief Trapp became the Chief of Police for the Vernon Police Department and remained in this position until his retirement in 1968. 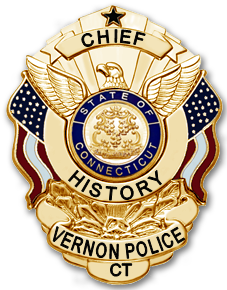 Chief Dwyer began his career with the Vernon Police Department in 1953as the only full time Officer in the Town of Vernon. In 1955, he was appointed as the Chief Constable. 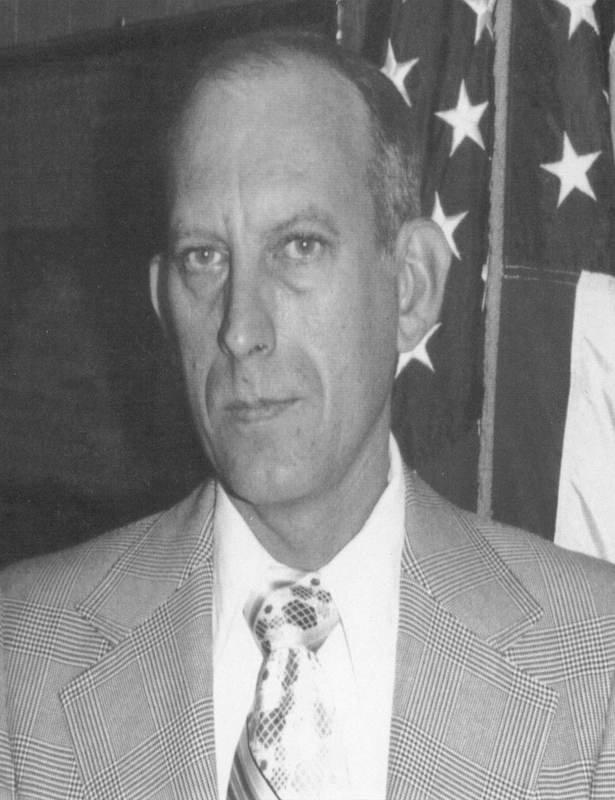 On July 1, 1965, upon consolidation of the Rockville and Vernon Police Departments, he was appointed as Deputy Chief of Police and worked this position until his retirement in 1974. 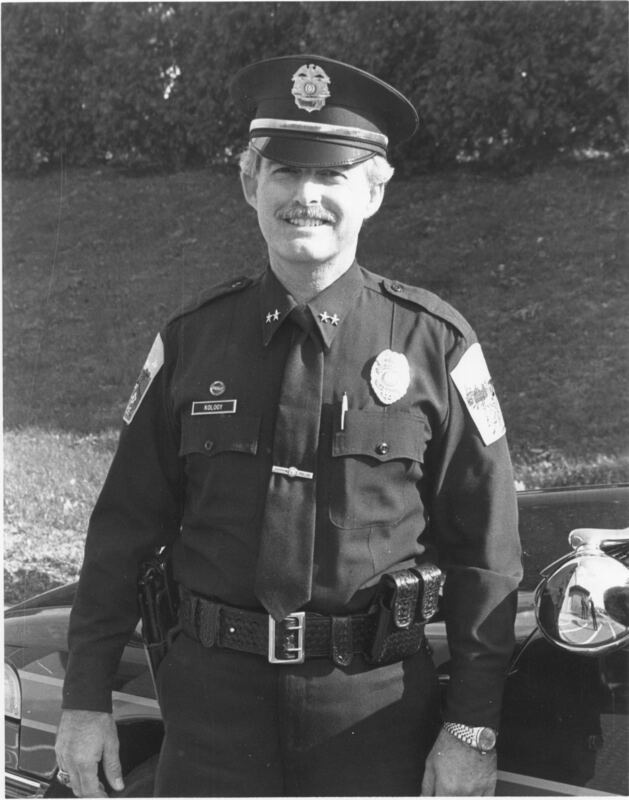 Chief Fritz began his career with the Rockville Police Department in 1963 as an Officer. In 1967, he was promoted to the rank of Sergeant with the Vernon Police Department. In 1974, he was appointed as the Chief of Police and worked in this position until his retirement in 1984. 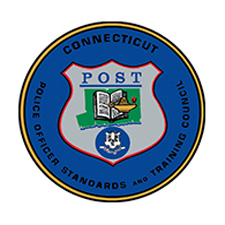 Chief Thomas began his career with the Glastonbury CT Police Department in 1969 as an Officer. He rose through the ranks of the department until he reached the position of Lieutenant. In 1984, he retired from the Glastonbury Police Department and was appointed as the Vernon Chief of Police. In 1987, he resigned as Chief and returned to the Glastonbury Police Department to serve there as Chief. 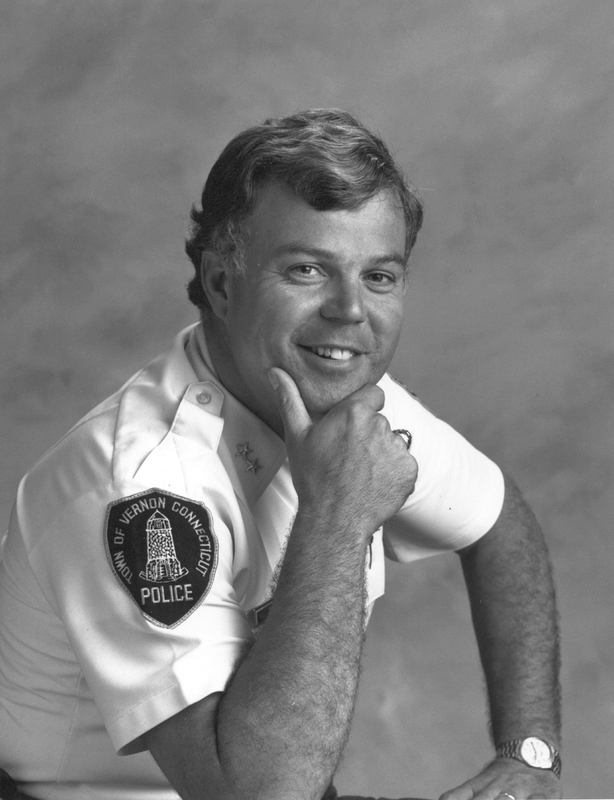 Chief Kology began his career with the Vernon Police Department in 1970 as an officer. In 1977, he was promoted to the rank of Sergeant and later to the rank of Detective Sergeant. In 1983, he was promoted to Lieutenant and then promoted to Captain in 1984. In 1987, he was appointed as the Chief of Police and worked in this position until his retirement in 1993. 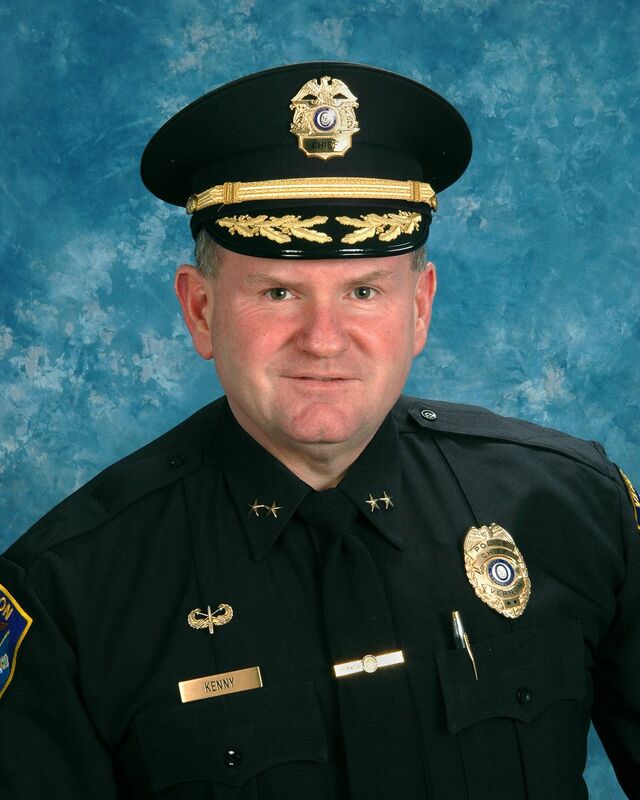 Chief Rossmy began his career with the Streamwood IL Police Department in 1973 as an officer. He rose through the ranks to Deputy Chief and retired in 1994 after being appointed as the Vernon Chief of Police. He worked this position until his retirement in 2007. 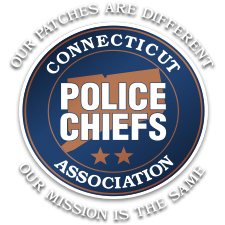 Chief Kenny began his career with the Glastonbury CT Police Department in 1985 as an officer. He rose through the ranks to Lieutenant and then retired after being appointed Captain of the Vernon Police Department. 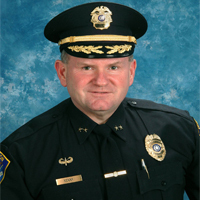 Several months later, on January 5, 2007, he was appointed as the Vernon Chief of Police. He continues to work in this position today.